We accept most private and public insurances! If you’re looking for high quality and personal service, you’ve come to the right place! At Advanced Cancer Clinic we’ll give you the attention and personal service you’ll come to expect and appreciate. Contact us today for a thorough consultation! We are Advanced Cancer Clinic. 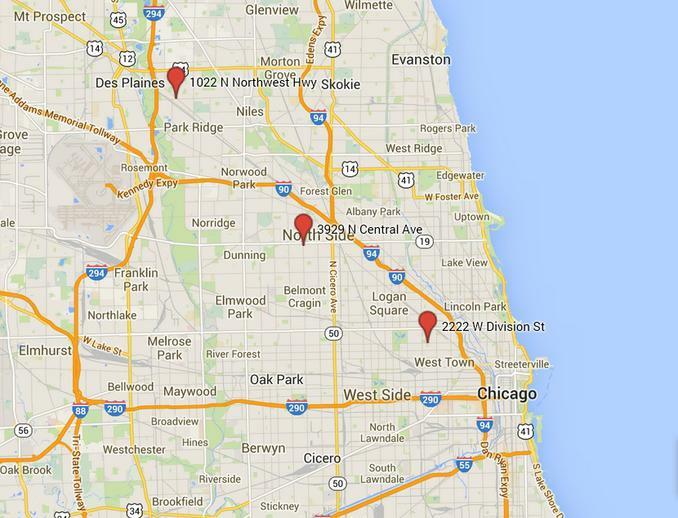 We have three offices across the city; Portage Park, Wicker Park, and Park Ridge! All offices are overseen by Maciej Drazkiewicz, M.D. Dr. Drazkiewicz is board certified in Oncology and Hematology and the entire staff is committed to high-quality, compassionate, and holistic health care. Thursday: 5:00 P.M. - 8:00 P.M.